Dr. Claudia L. Johnston, Associate Vice President for Special Projects at Texas A&M University-Corpus Christi, will demonstrate Pulse!! 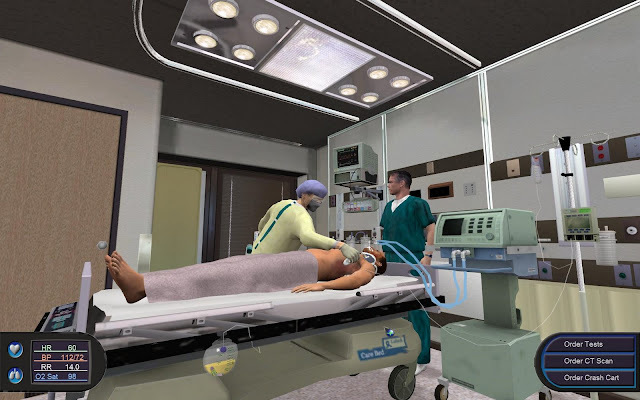 The Virtual Clinical Learning Lab Oct. 7-11 at the prestigious Clinical Congress of the American College of Surgeons convening in New Orleans, La. Pulse!! 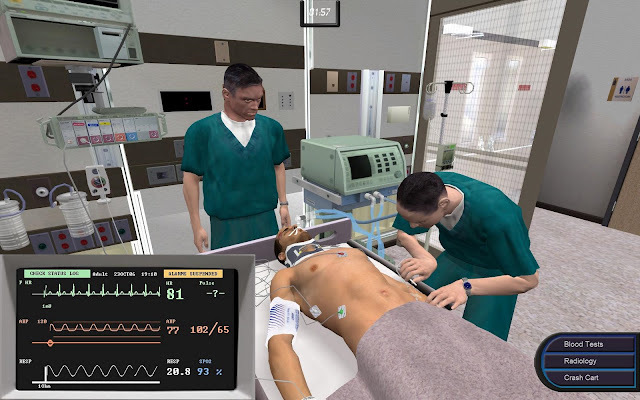 is a research project designed to show whether sophisticated medical clinical learning can occur in virtual space powered by cutting-edge video-game technologies (please find my prior posts Pulse!! 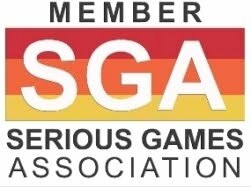 News: Serious Games Field Testing Begins and G4H 2006: Pulse!! 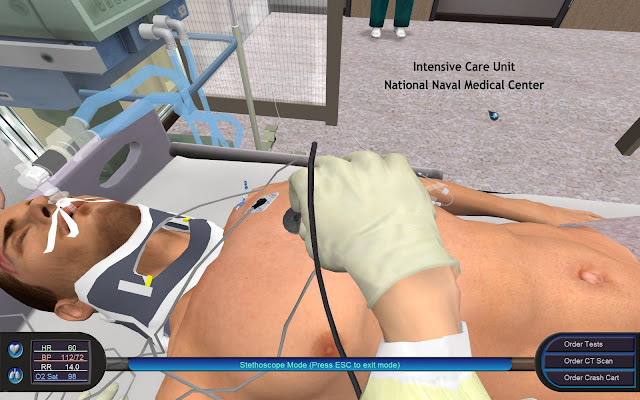 First Person Health Care Simulation). Johnston is director of the university's Center for Virtual Medical Education and principal investigator for Pulse!! research. Pulse!! is the center's signature project, originated by Johnston and funded to date by almost $10 million in federal grants through the Office of Naval Research. Pulse!! 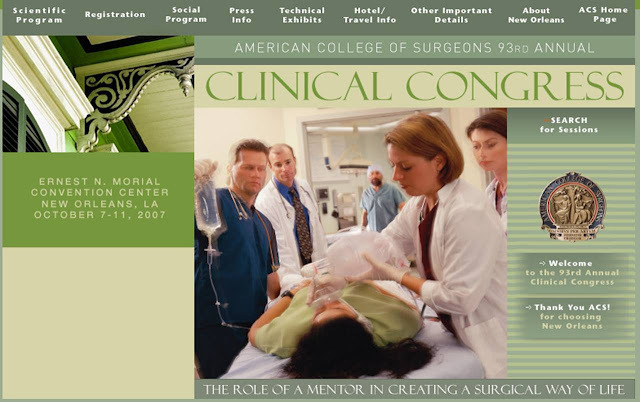 has attracted the attention of the surgical community as a means of providing clinical experience and enhanced continuing education focused on reducing medical errors. For the demonstration, Johnston will be accompanied by key members of the Pulse!! research team: Navy Cmdr. James R. Dunne, Chief of Trauma and Surgical Critical Care and Medical Director of Critical Care at the National Naval Medical Center in Bethesda, Md. ; Jan Cannon-Bowers, an associate professor at Central Florida University in Orlando, who's in charge of the Pulse!! evaluation team; and Pulse!! executive producer Ed Fletcher. The Center for Virtual Medical Education was designated by the Texas A&M System Board of Regents in July. A&M-Corpus Christi has hired BreakAway Ltd. of Hunt Valley, Md., a leading developer of entertainment games and training simulations, and assembled a network of subject-matter experts to produce Pulse!! in an on-campus studio. 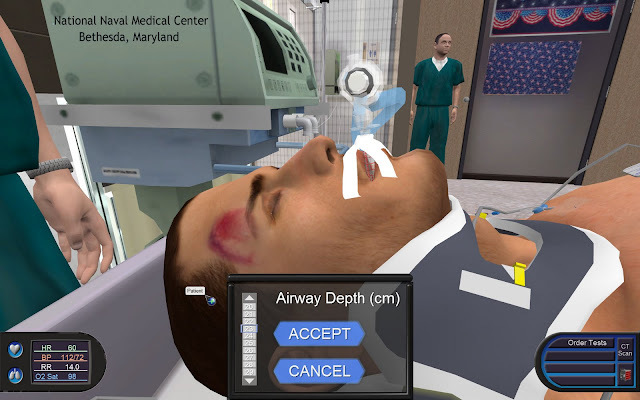 The learning platform being tested at Yale University School of Medicine in New Haven, Conn., The Johns Hopkins School of Medicine in Baltimore, Md., and the National Naval Medical Center (NNMC) at Bethesda, Md. Completion of reliability and validity testing of Pulse!! 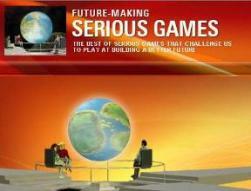 as a learning and assessment tool is expected in December 2008. Pulse!! research has been supported since March 2005 by $9.85 million in federal grants through the Office of Naval Research. Pulse!! has received strong congressional support from U.S. District 27 Rep. Solomon Ortiz, D-Corpus Christi.